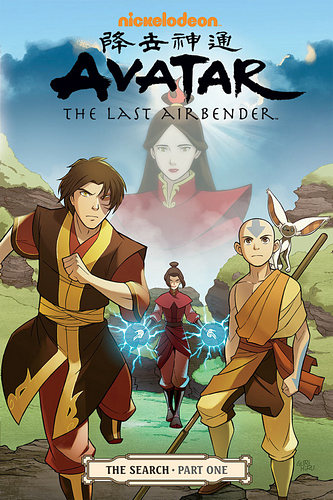 Avatar the Last Airbender new comic - any thoughts? So it's been two weeks since the release of the Search part one, and I was wondering if anyone had thoughts on it? Especially about the ending. I'll give mine in the reply, with spoilers.